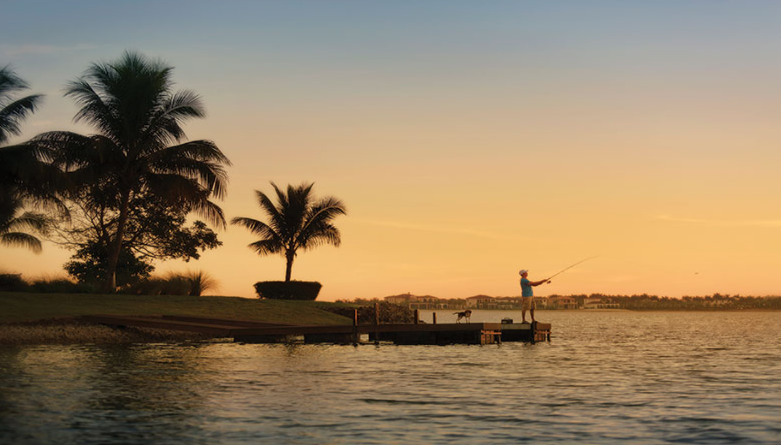 Miromar Lakes is the only community in Southwest Florida to offer waterfront living, beaches and golf all within one luxurious location. A wide range of residential choices includes Beachfront Residences, Waterfront Residences, Grand Estate Homes, Estate Homes, Luxury Villas, Full Floor Residences and Coach Homes. New home buyers can select from preferred builders including Arthur Rutenberg Homes/Lyons Housing, LLC, Bateman Communities, Distinctive Communities, Divco, Gulfshore Homes, Harbourside Custom Homes, London Bay Homes, Randall Mitchell Companies and Seagate Development Group. 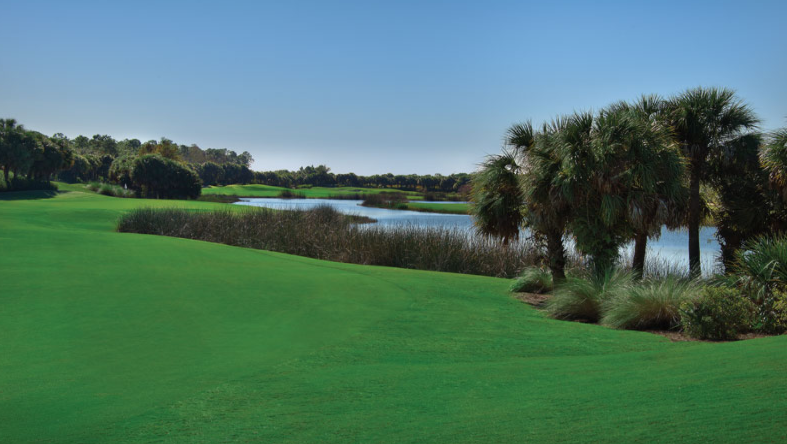 Miromar Lakes Beach & Golf Club, the #1 Community in the United States; awarded the Gold Awards for Community of the Year and Best Clubhouse by the National Association of Home Builders. 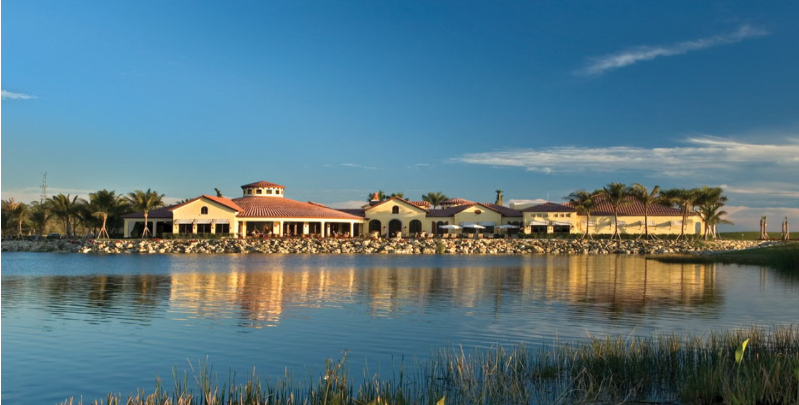 The only Florida community to receive these building industry top honors. 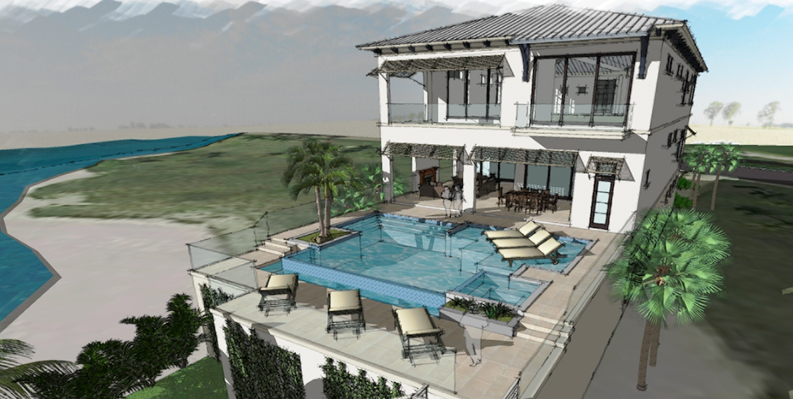 An award-winning fusion of architecture, waterfront homes, five-star resort style amenities and a vibrant lifestyle. Water-ski, swim, sail, kayak or fish on the 700 acre freshwater lake, play golf on the Arthur Hills "signature" championship golf course, hone your tennis skills, enjoy a luxurious treatment at the full-service European style wellness spa, attend one of hundreds of events on the social calendar or simply relax in the dreamy beachside cabanas on our three miles of private white sand beach. 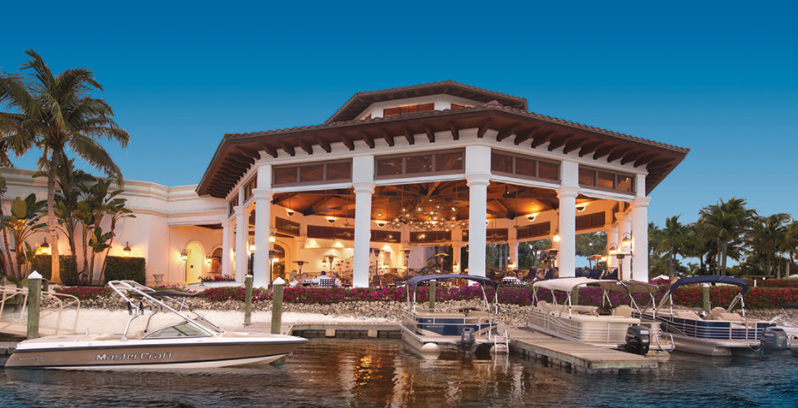 It's all here, in one luxurious location unparalleled in Florida. New construction homes from the $1 millions to over $7 million. 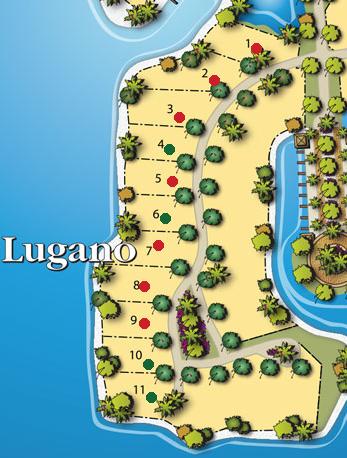 Lugano is located on the waterfront and a brief stroll from the Marina on the Peninsula. 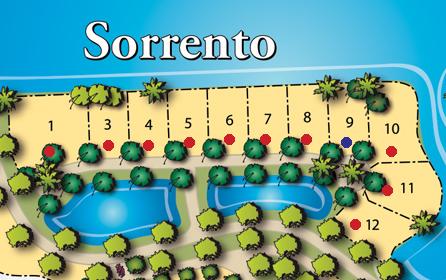 Each of the 11 large sites enjoys expansive views across 700-acre Lake Como and offer the option to have a private boat dock. Homes range in size from approximately 6,000 to over 9,000 total square feet. 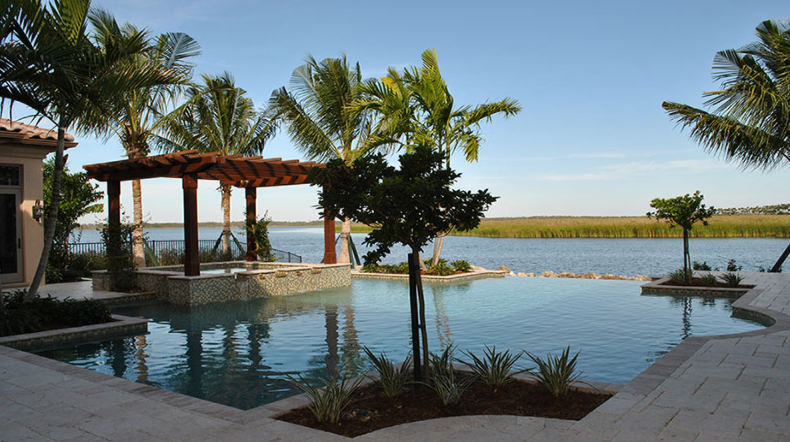 Divco Custom Homes, Gulfshore Homes and Randall Mitchell Companies offer fully customized floorplans that include outdoor living areas with summer kitchens, pools, spas and creative water features. Inspired by the beauty and luxury of the eponymous Italian island, Sardinia represents sophisticated beachfront living at its finest. 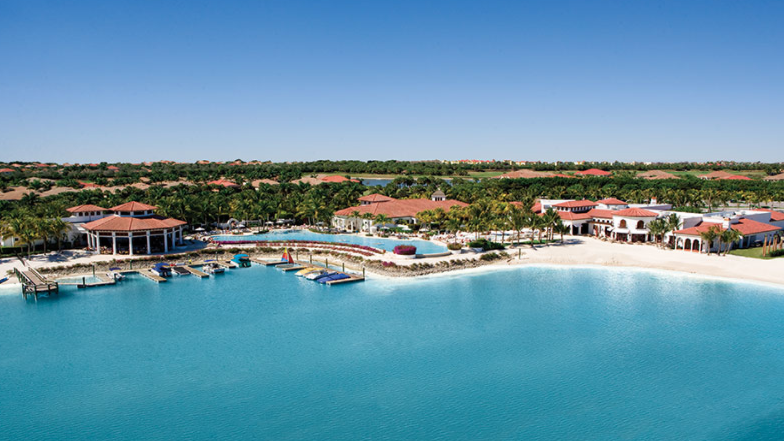 The exclusive enclave features just eight three-story residences, each set directly on the white sand beach with both sunrise and sunset views across the 700-acre freshwater lake.